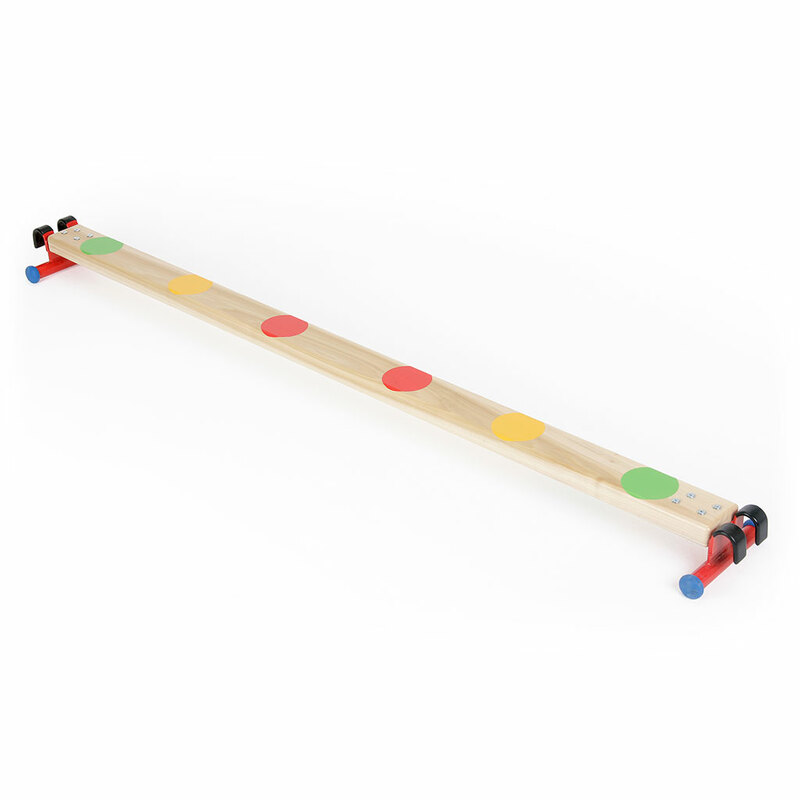 A really versatile balance beam which can be used as a floor beam, or as a linking element between pieces of equipment. Powder coated steel feet with non-marking rubber bungs for stability with a natural timber beam, the top surface of which is 100mm wide. 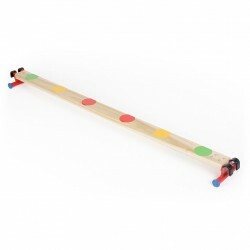 Dimensions : Beam section is 1830mm long x 100mm wide x 100mm high, overall length 1930mm. Weight : 6.51kg approx.